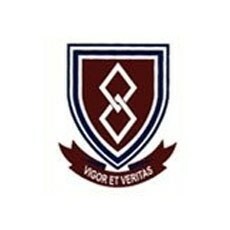 Pro Arte Alphen Park is a unique school in the East of Pretoria, successfully combining the Arts and Business. This dual medium school offers six specialised focus areas, namely Dance, Art, Music, Drama, Hospitality Studies and Enterprise Management. Enrolling is subject to an audition in a specific focus area.